For any business, it is extremely important to be able to reach out to its target audience and to draw in the right people that can be converted into loyal customers. For online businesses, the basic ground rules are very much the same. 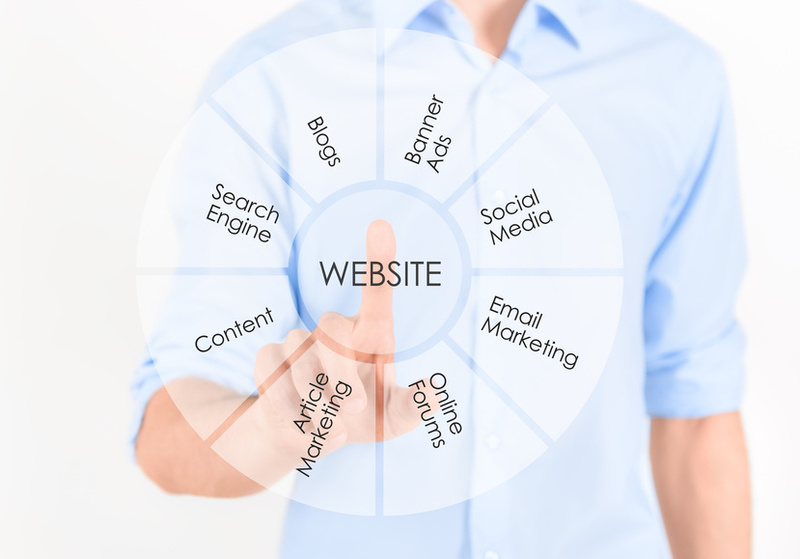 Business websites need the right kind of traffic. It is this traffic that brings exposure to the business, helps create and spread brand awareness, foster effective communication with potential customers and eventually convert website visitors into customers.